Please note all tribes are based off of research and do not necessarily apply to you. You can still choose whichever tribe you want! This is just a bit of fun to see if you or your friends match. See if you can match the tribe to the shirt! Black usually represents evil and death, whereas white symbolizes innocence and purity. Perhaps, with this tribe, the black and white are to symbolize balance between good and evil. Green is used to symbolize peace and safety, and black symbolizes evil and death. This logo can represent safety from evil (otherwise known as you being good), or safety from all things good (otherwise known as you being evil). It’s up to you to decide. Red symbolizes passion and energy, and in this case, black represents power and formality. Red and black are closely tied together, and when combined, they can symbolize courageousness and danger. The purple-blue color represents loyalty, yet frustration and sadness, and white represents simplicity. The Nightcrawlers are unique with their simplicity and are trustworthy, but they can snap fairly easily, whether through anger or sadness, just like nature. The yellow-brown compass can symbolize caution and carefulness, whereas the blue represents knowledge. This is perfect for a traveler and an adventurer; a Pathfinder is intelligent but is sometimes too cautious to go on an adventure. Black, in this case, represents elegance and mysteriousness, and along with it, the gold symbolizes wisdom. The Seraphim is high quality, but not many people get to know much about them, for they keep things hidden and are secretive. Red is a symbol for passion and power, and the orange adds a hint of determination. A Wildfire member is usually fast to react and determined at what they believe in, but they can occasionally become jealous for power. The yellow is highlighted with the black, which makes it very noticeable and attractive, but it also adds the sense of danger. Yellowjackets are usually popular and energetic, but they can become dangerous at times. 2. Click the “Tribes” button and select which tribe you want to be in! You can always change your tribe later, so no worries. 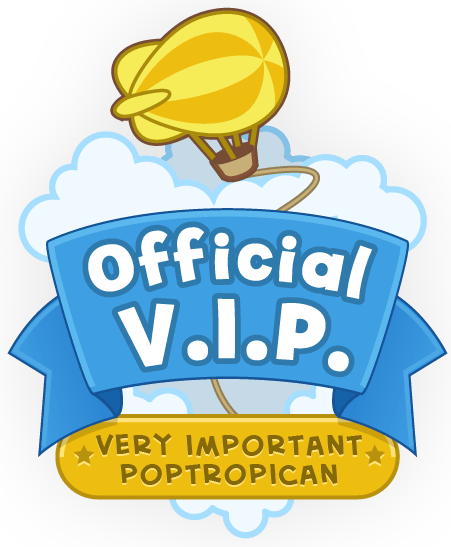 Although, make sure to choose the tribe you want to be in for Poptropolis Games before you start the island! Now you just have to visit your tribe’s room! 1. 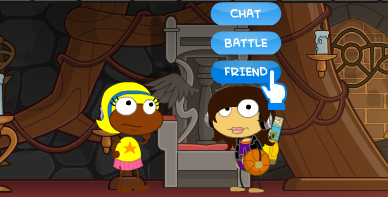 Revisit your Friend Page, and click the “Tribes” tab above your Poptropican. 2. 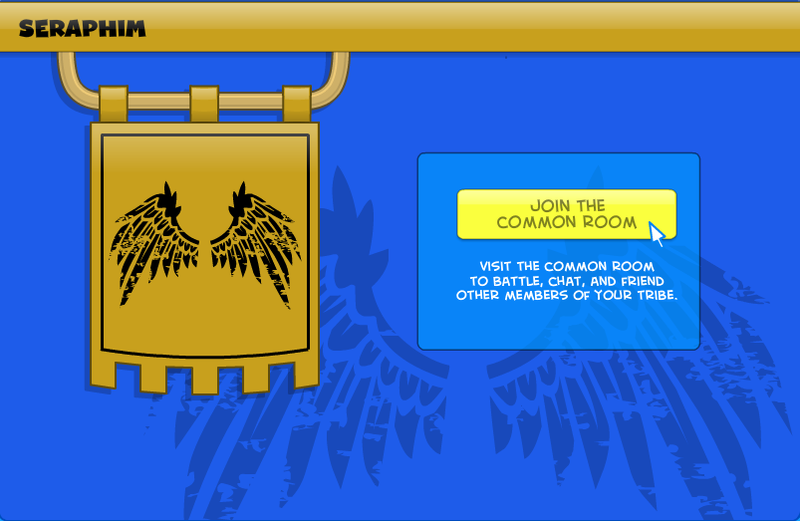 Click the “Join the Common Room” button to join! 3. 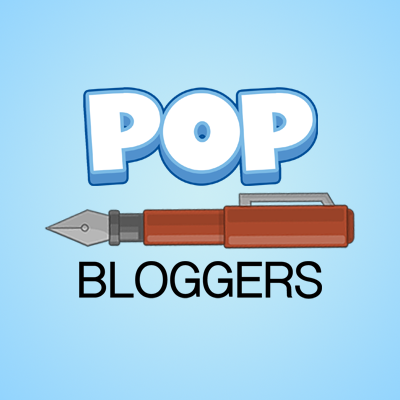 Click players to friend them, battle them, or chat!